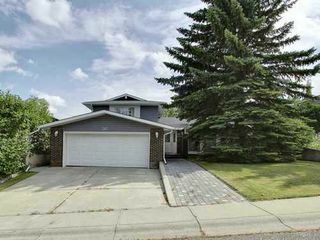 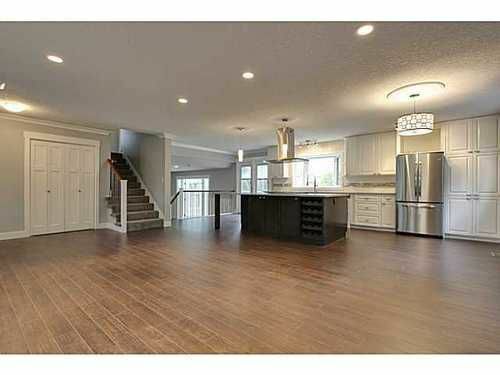 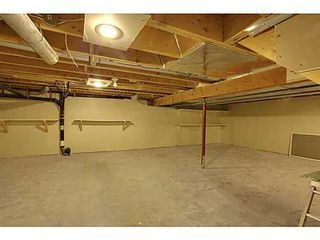 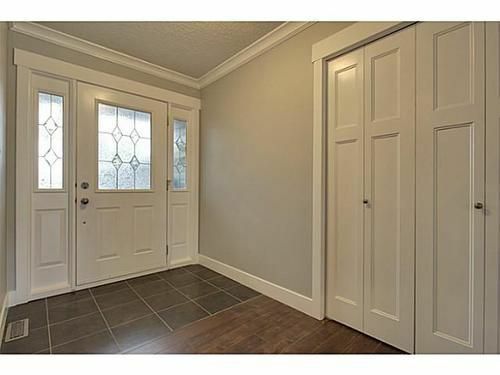 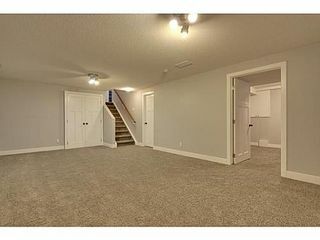 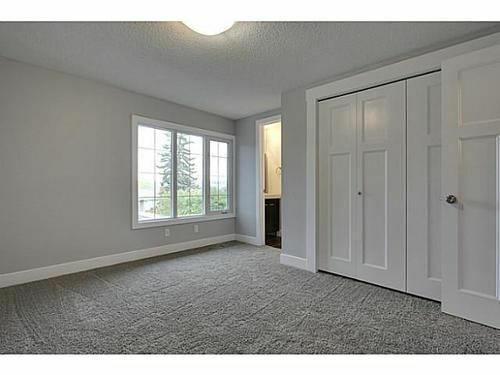 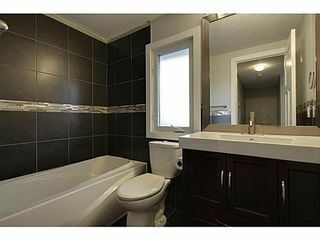 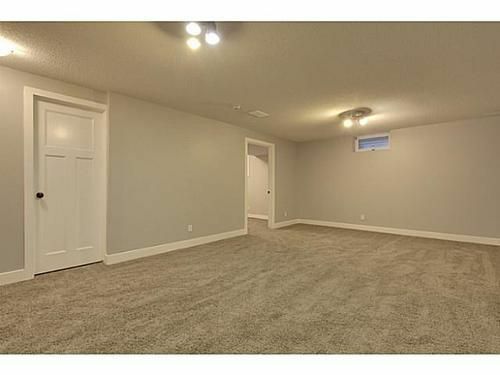 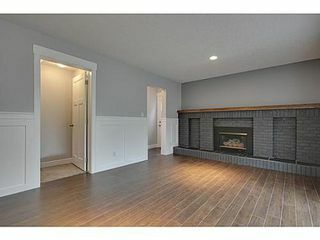 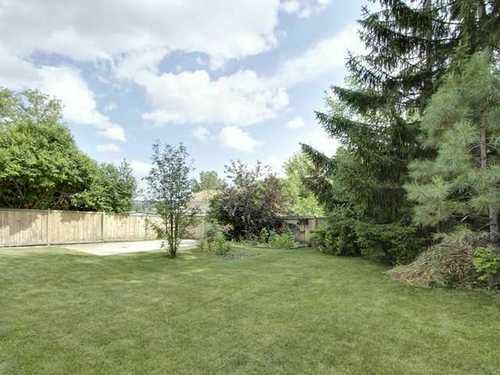 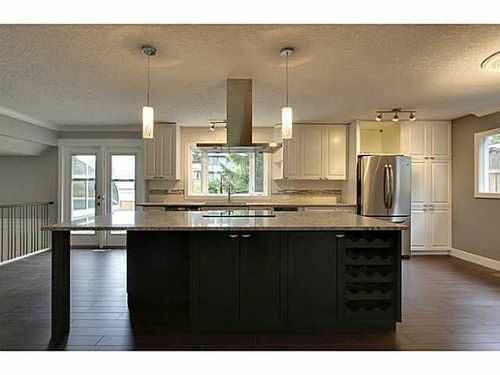 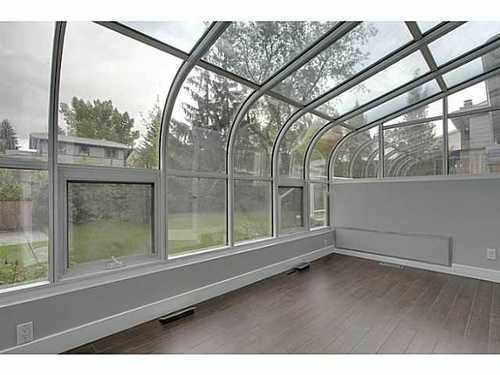 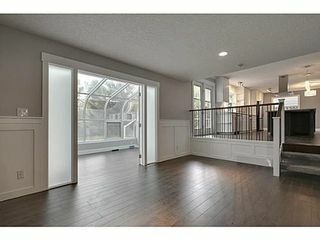 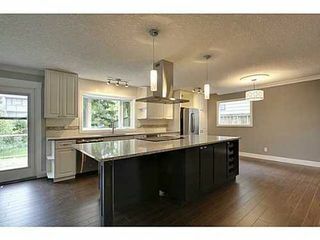 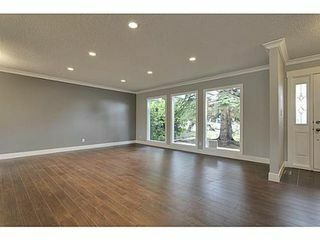 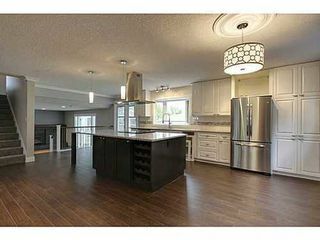 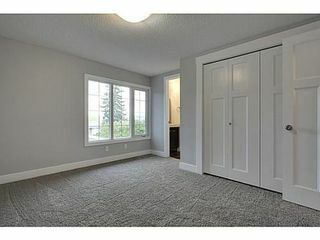 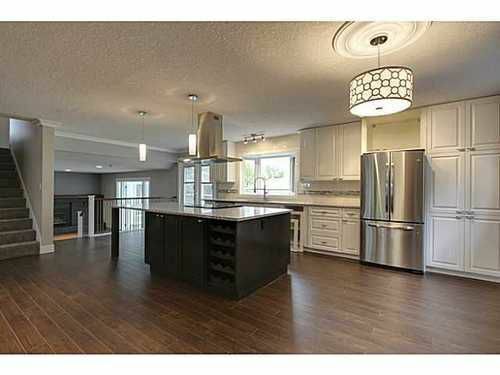 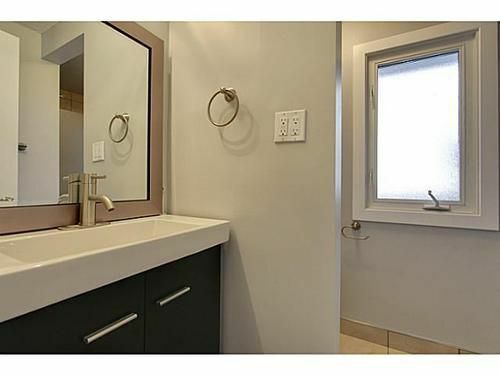 What an outstanding, professionally renovated home. 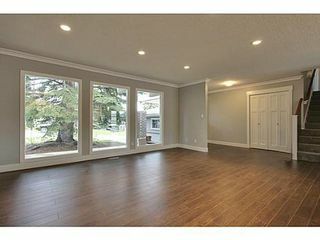 On a quiet cul-de-sac in the sought after neighborhood of Parkland, this lovely home boasts a stunning open floor plan with a brand new kitchen that opens up to both your living room and family room. The island can seat 4, and there is loads of room for a large dining table too. Upstairs, there are three large bedrooms, with a 3 piece en suite in your master retreat. Downstairs, you'll find a newly developed basement including a 4th bedroom, 2 new high efficiency furnaces and 50 gallon hot water tank, a new rec room, and a large storage area that can be converted into a kids playroom! 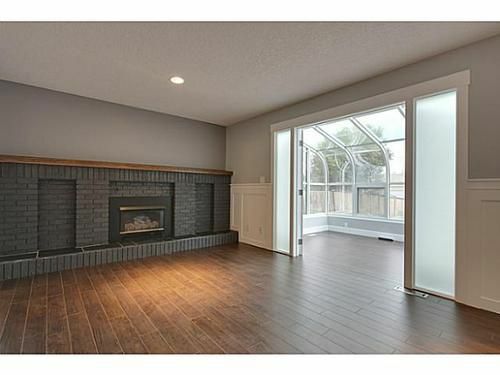 There is a 4 season sunroom overlooking the large south facing yard, and the main floor laundry will come in handy as well as the main floor flex room that can be used as an office or 5th bedroom. 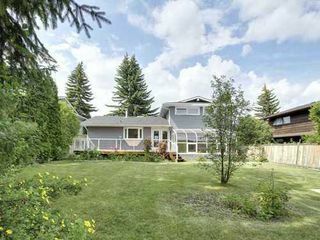 The list keeps going too...there is a brand new deck out front with the shade of the large pine trees for privacy, , and lots of room for RV parking in the back yard too.